WHAT’S THE BACKGROUND TO BACKGROUND BARS? Painfully yet effortlessly cool, Background Bars are the slickest servers in the game. 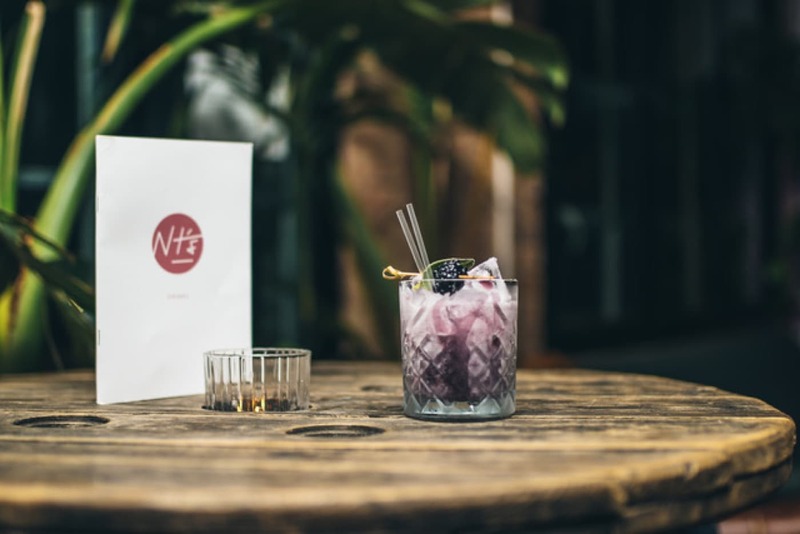 In a mission to bring together a winning cocktail of great music, top-notch food and an imaginative drinks menu, Background Bars was born. The team is all about creating hype and excitement for customers and clients alike with incredible live acts, whilst serving up inclusionary and eclectic drinks inspired by various cultures. Newest trend to hit the radio waves or bar-scene? Background Bars has already thought of it. 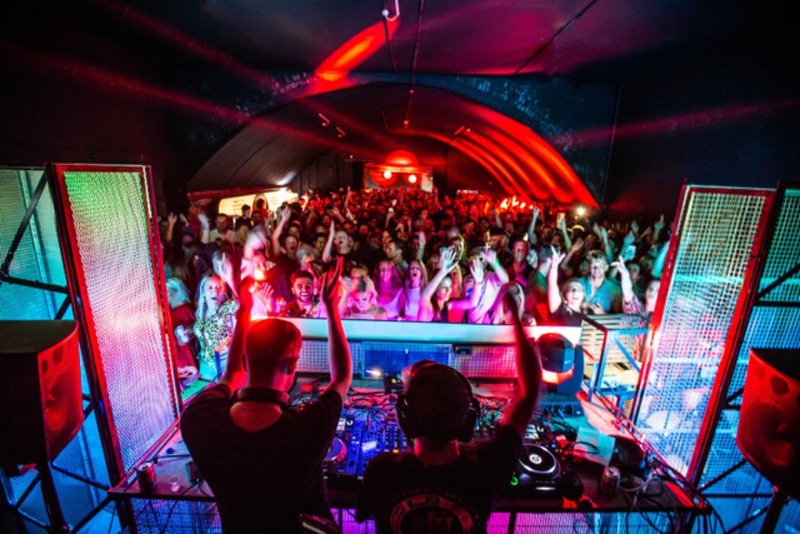 The guys are always on the hunt for latest and freshest music and drinks movements out there, and are always one step ahead to offer you a modern and exclusive experience unlike any other. 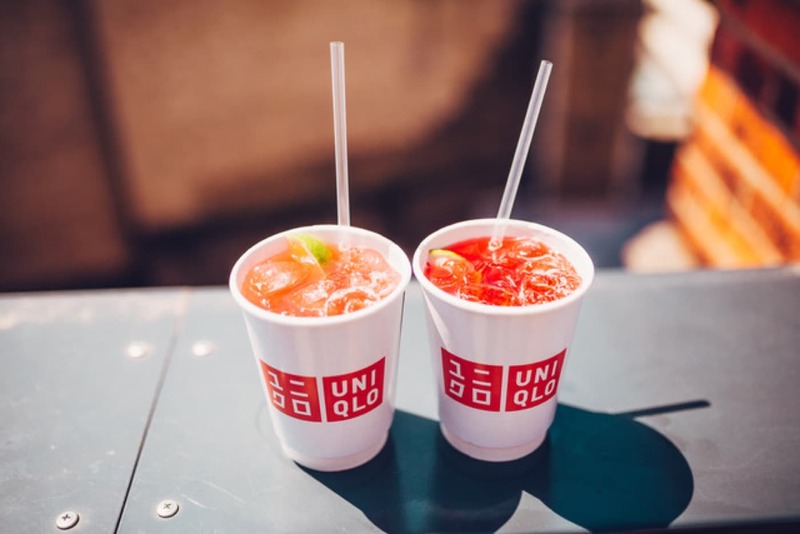 With this mantra at the wheel, the team began to rapidly expand from just their core activity of mobile bar event offerings and started to push boundaries. Across East London - most recently three railway archways in Hackney - the team launched their Night Tales activation. However they’re mixing in those drinks, it’s working - the people are thirsty for more! The Night Tales have proved so popular they’ve now progressed and expanded to permanent sites such as NT’s Cocktail Bar. Many high-profile clients have sat up and listened to the stir these guys have caused as Background Bars now serve at regular events for TimeOut to Facebook and Uniqlo. Seasonal, fresh and bespoke - no matter the venue or event, Background Bars use only the best ingredients in season and love to work closely with their clients to work out a menu with a twist. Take Night Tales for example, which is heavily influenced by Japanese flavours such as Sake, Yuzu & Hibiscus to tingle your taste buds, test your palette and have you coming back for another taste of Japan. The whole concept behind their menus are to keep things fresh, full of flavour and get people trying something they’ve never dared to before. After all, you only live once right and these guys ALWAYS deliver. Chilli Margherita? Rack it up! 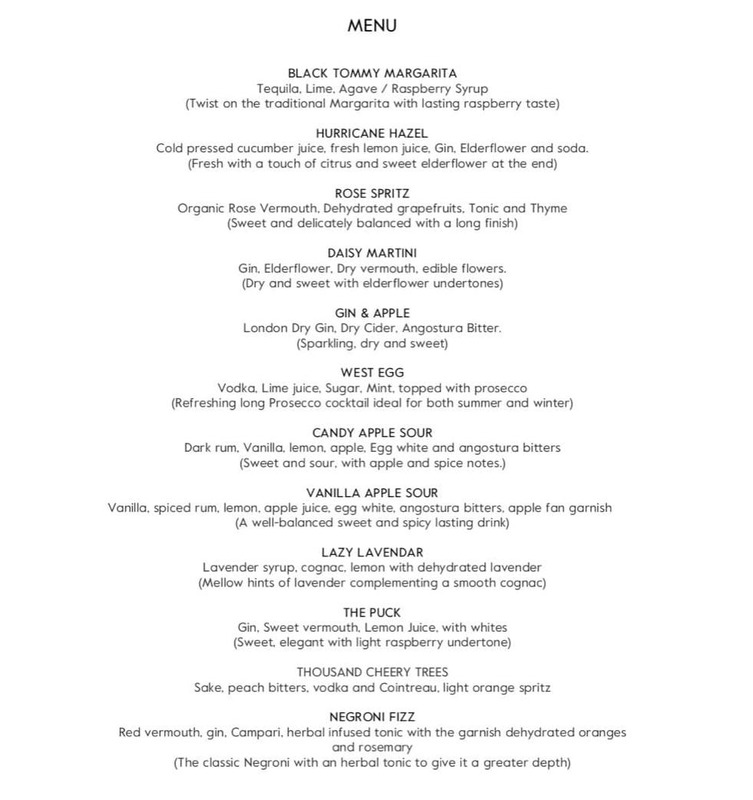 The team told us their superstar sellers would have to be either their Hurricane Hazel or Chilli Margarita (which can be found on the menu at NT’s Bar in London Fields). Background Bars make our own chilli agave syrup which adds a subtle spice to the cocktail and a kick which will have you vibing all night long. 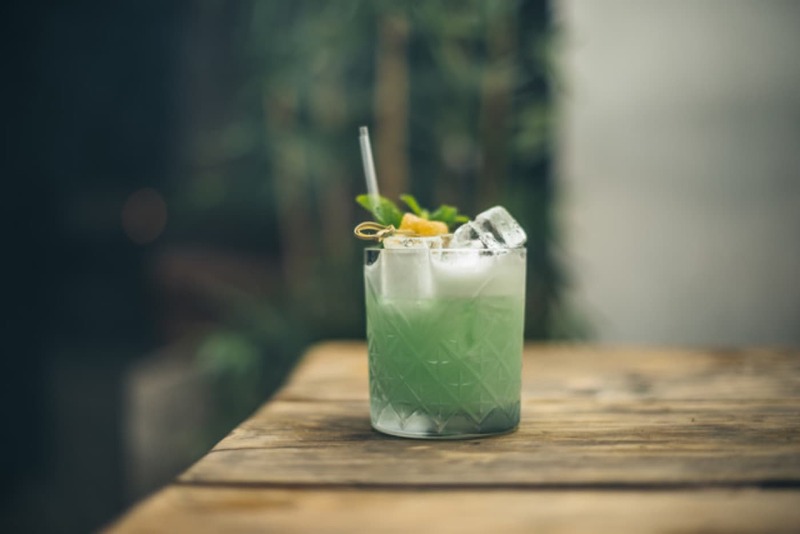 The Hurricane Hazel, which has evolved over the last five years to achieve the perfect balance of flavours includes Gin, Vermouth, Cucumber Juice, Elderflower, Lime and Soda… Heaven. If you want to book a supplier who will listen to your tastes and ideas, your search is over. Background Bars work closely with you to tailor a bespoke menu, whether you’re throwing a wedding, birthday, private or corporate branding event. Their plethora of amazing mobile bars can be branded accordingly and custom colour facias can be easily designed and produced - result! 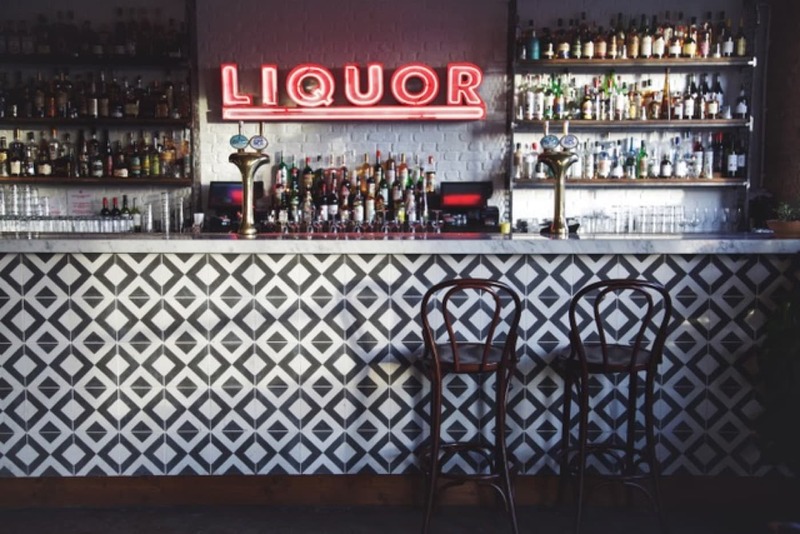 The team are keen to have you involved from Day Dot and will always invite you to their cocktail bar for a tasting to develop the drinks you want for your event, discover your exact requirements and get you better acquainted with the team. There’s nothing better for these guys than turning up to an event and seeing a familiar, and extremely happy face!